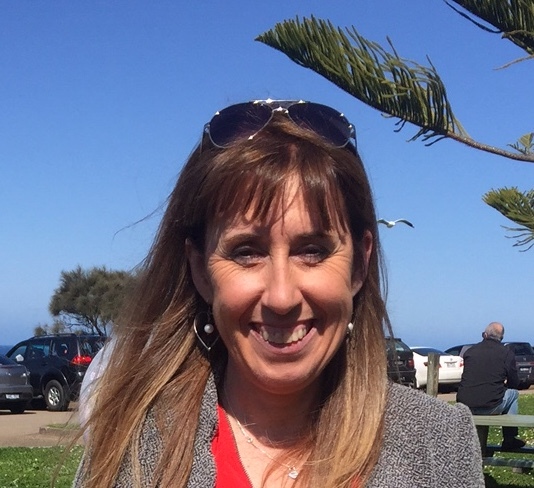 Being born and raised on the Mornington Peninsula Cheryl never gets tired of the natural beauty of our parks and gardens, the choice of local wine, fresh produce, seafood and the opportunity to explore the many beaches that surround the Mornington Peninsula. When not at work Cheryl enjoys photography, especially of our lovely beaches on both sides of the Peninsula. Cheryl also follows Supercar racing and enjoys going to the tracks around the country in support of Red Bull Racing. 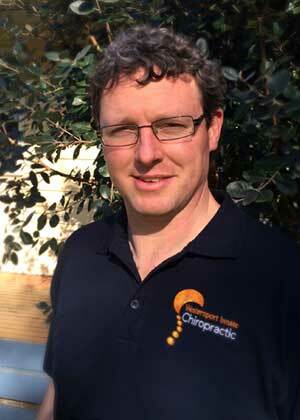 Callum is currently completing his 4th year of university at RMIT, where he is studying to become a Chiropractor. His chiropractic passion started at a very young age, seeing both personally and for family members the benefits of chiropractic treatment. Aside from studying, Callum is a keen performer of Musical Theatre, this is equally matched with his love of sport. 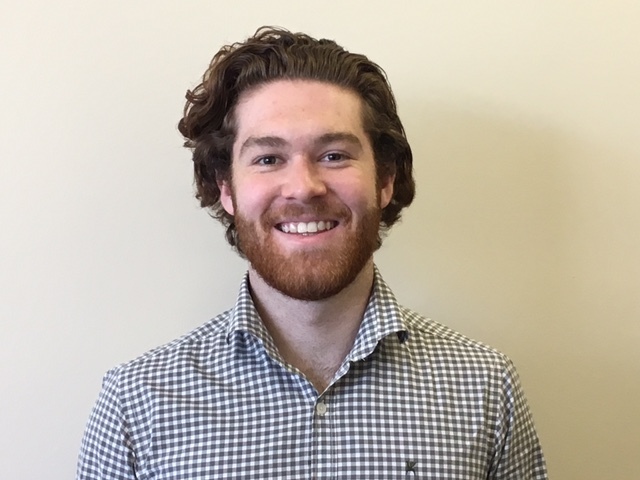 Callum is thrilled to be a part of the Westernport Team and has felt very welcomed by all since starting in April 2017. Amy is a mother of three young children and a Hastings local. She loves our town and feels particularly lucky to live so close to the water, be sure to say hello if you see her on the foreshore walk. 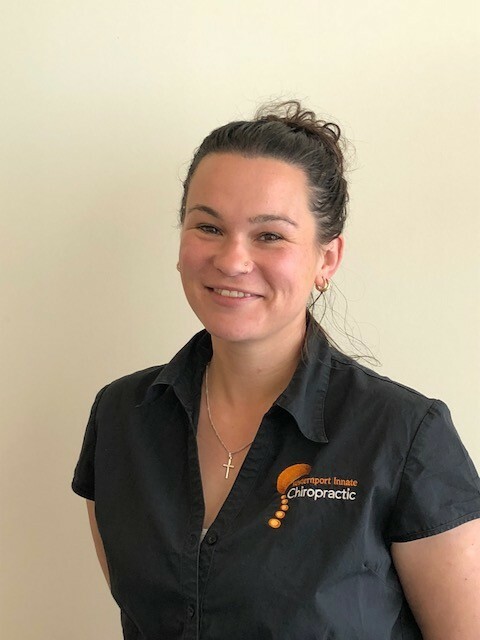 Amy fell in love with this form of chiropractic after seeing for herself the effect it had on both her children and helping with her migraines which she didn’t realise at the time was just the tip of the iceberg!